It’s important to ensure that your commercial boiler is functioning optimally and reliably. 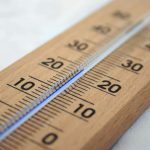 An abundant supply of hot water is critical for businesses such as hotels and restaurants; and of course it’s essential for offices – and indeed every business – to ensure their employees are warm enough during those cold winter months. We’ve put together a list of common problems with commercial boilers which might be preventing your heating system from working at its best. A noisy boiler generally isn’t an optimal one, so don’t ignore those random banging or loud noises coming from your boiler, hoping that they will go away. Low water pressure or limescale build up can cause whistling noises, whereas trapped air within the system can cause a range of odd noises to emanate from your boiler. If your office or commercial boiler is making noises make sure you get it checked by a professional, registered heating engineer. Limescale and other dirt particles can build up in your boiler which can reduce efficiency and increase your bills. 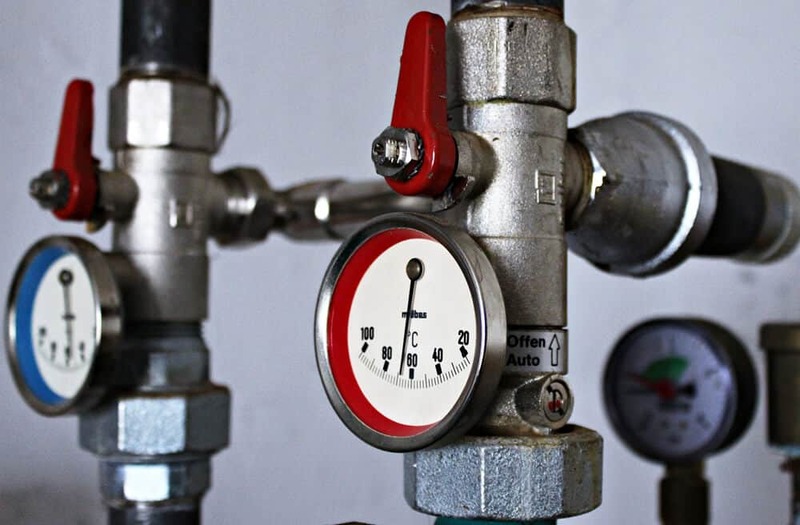 Every boiler needs to maintain pressure within a specified range. Leaks and other problems like valve or pump issues can cause pressure to drop. Loss of pressure in a boiler can cause a drop in efficiency or even cause the boiler to stop working altogether. Water and/or steam leaks are a sign that there is a problem with the boiler which needs to be rectified immediately. indicates that an internal component such as a seal or valve is broken. A boiler leak can cause electrical issues, corrosion and left unattended could cause structural issues in the surrounding building. Ensure your boiler is regularly serviced to avoid potential problems and stop any existing issues in their tracks. Atmostherm Limited are professional heating specialists based in the north west of England and have been installing and maintaining commercial heating systems for over 40 years. If your heating system is giving you a headache please contact us and we’ll be very happy to help.